A business loan for shoe manufacturers can be very useful. It is offered by a number of loan lenders in India. There is no denying that shoe and footwear industry is heavily dependent on rapidly changing customer preference and consumer spending. And with the continuous evolution of technology, the shoe manufacturers in India have been able to utilize the tools to their best advantage. There are times when the shoe manufacturer does not have enough funds to continue his business activities. And in order to keep his business running normally, he needs a shoe industry financing. Having said that, ever after availing a business loan for shoe manufacturers, the manufacturer is not aware of how to use the funds in the most effective way. 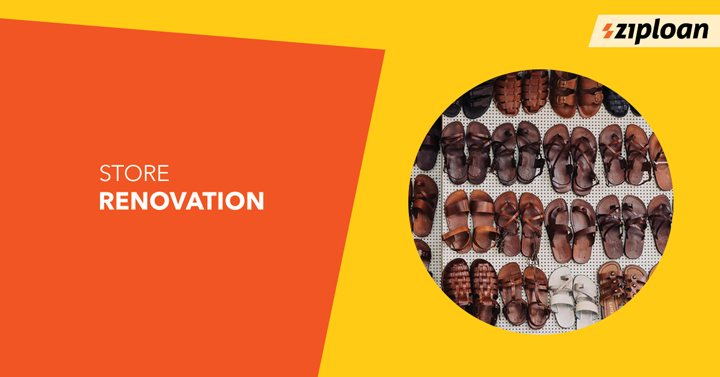 Read on to know why a loan for shoe manufacturing industry is required and how it can be used effectively. 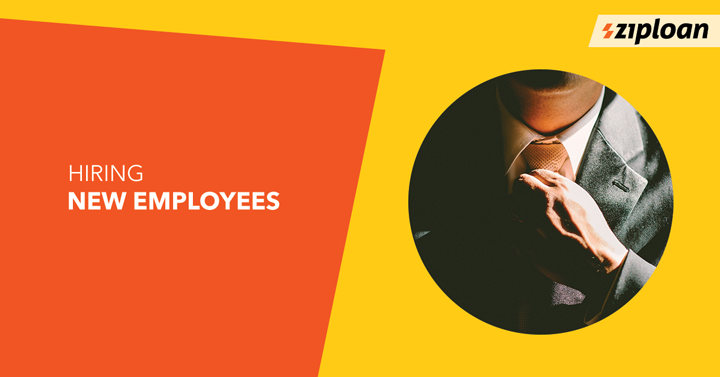 For any business, employees are the most useful resources. Without them, they cannot manufacture anything. Employees should be trained to be productive and have vital skills and knowledge. Unfortunately, at the time of tough business, there are not enough funds to pay salaries and wages or to hire new talent. However, the production of shoes should not be hampered in any way else it will affect the business even harder. 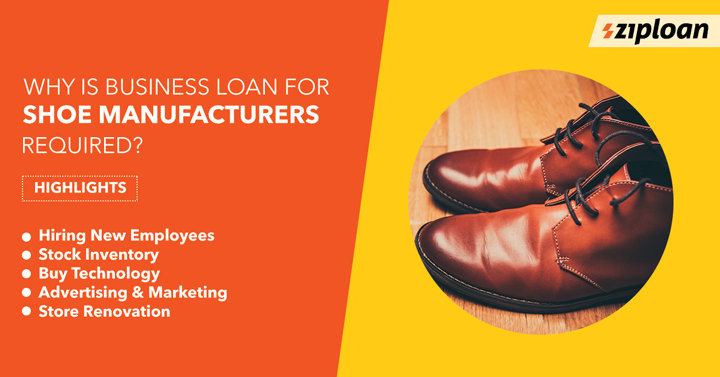 So, a business loan for footwear manufacturers can be used to hire new employees who will bring in more expertise and experience. 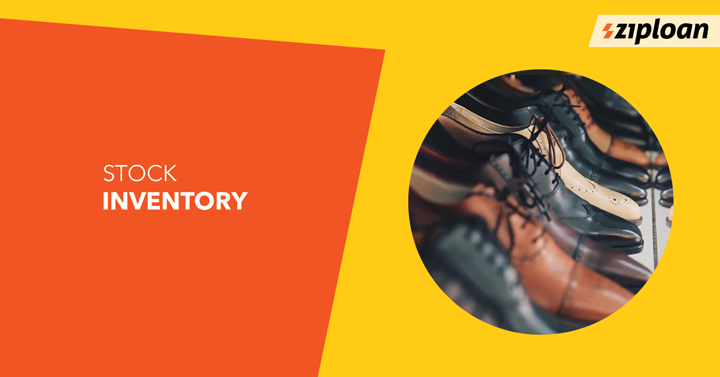 also read: how an sme In India can boost inventory management? With no goods to sell, there will be no profits. Inventory is very special both in online and offline mode of selling. Nevertheless, stocking inventory has its own setbacks and positive outcomes. Managing inventory as well as determining the right amount of inventory to stock can be difficult. Thanks to technology, there are several inventory management software available in the market that can help in this task. Omnichannel operations are very important for a shoe manufacturer. It helps in competing with big business owners operating in the market. Through this, the manufacturer can also produce a variety of shoes and footwear. 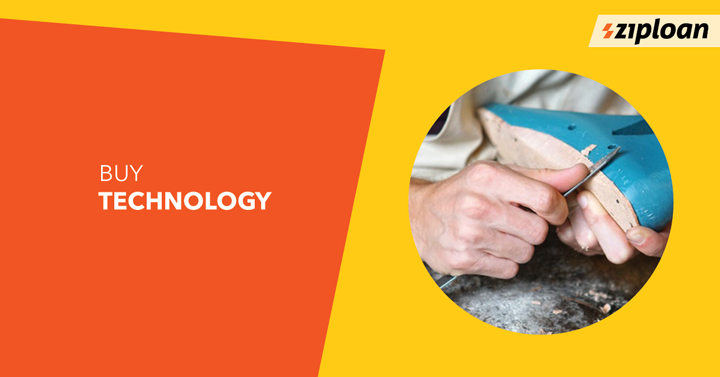 A loan for footwear manufacturer can be used to buy new and upgraded technology. Technology will offer a key advantage over the competitors. 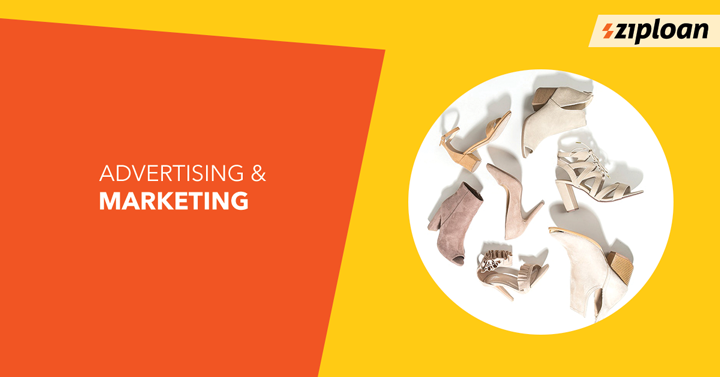 Marketing and advertising are an important and essential element in the competitive world. However, many business owners are slow in adapting to this. Social media is an effective tool these days. It can be used to reach to large demographics and allow customers to directly reach. Many people are also using Instagram as a medium to showcase their products and increase sales. And in case the businessmen do not have enough funds, shoe manufacturers financing loans can be used for the same. A business loan for shoe manufacturers can be used to renovate your store and for branding your products in the store in a much better way. This will help in improving customer satisfaction. It is important to show your products in a way that they look appealing and attract customers to buy. Additionally, the business can be also expanded to a new store or location. With these different ways of using a business loan for shoe manufacturers, you can use the funds in the most effective way according to your needs. Also, you can also register your business to various marketplaces that provide a platform to wholesalers, retailers, traders, and manufacturers to communicate with each other. One such e-platform is Connect by ZipLoan. It is a B2B business networking and business and product listing app that helps connect to thousands of small and medium businesses in India. The registration is absolutely free of cost and the business owners can exhibit their products and increase their sales. Who Are The Best Business Loan Providers In India? When To Apply For A Loan For Business?